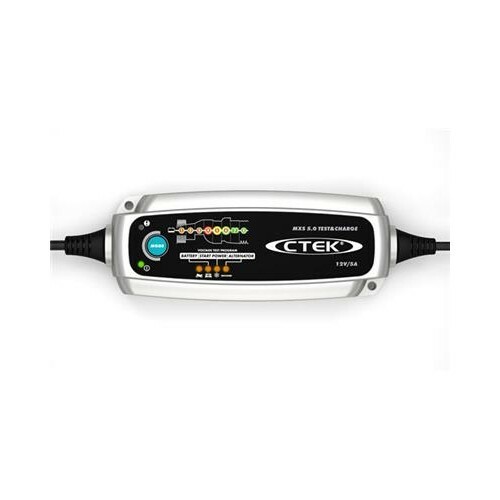 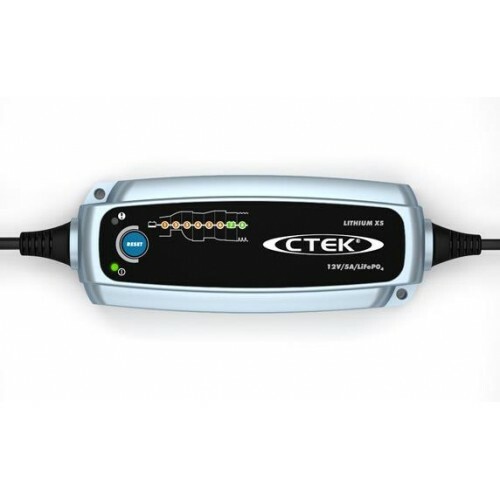 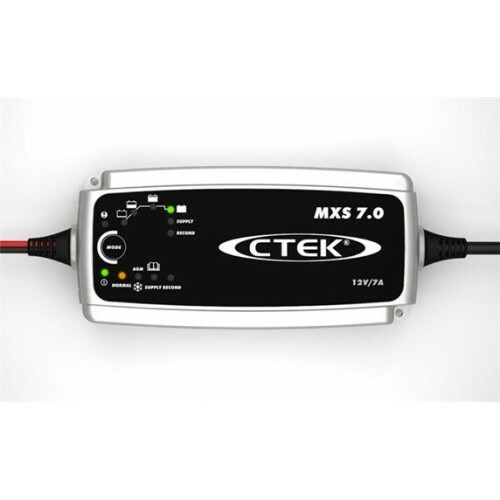 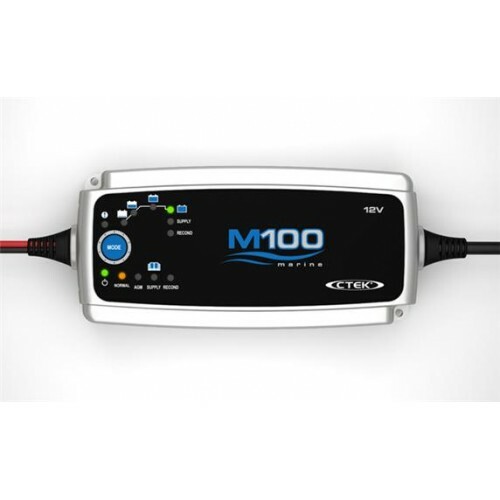 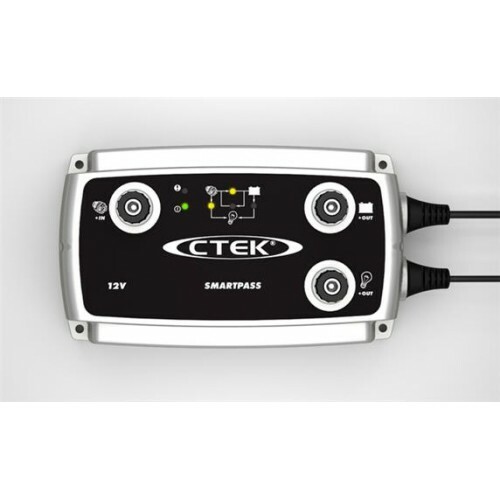 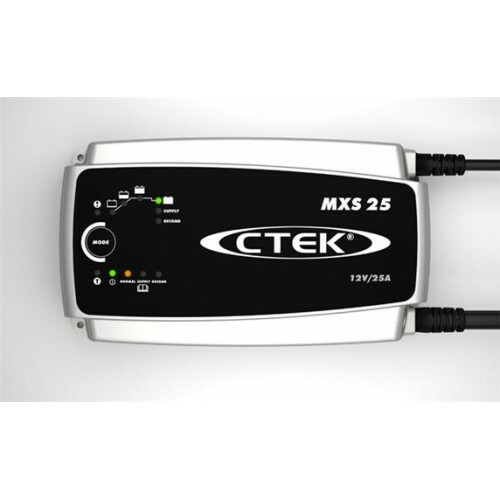 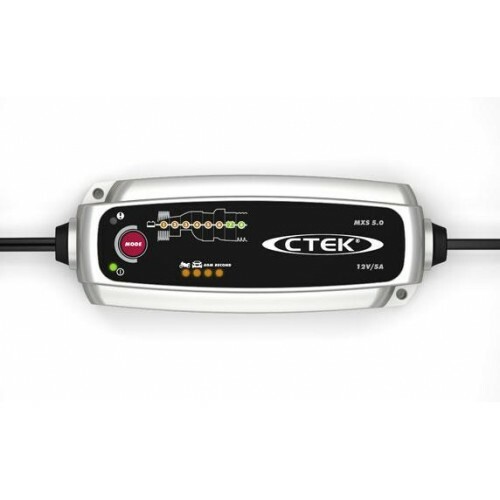 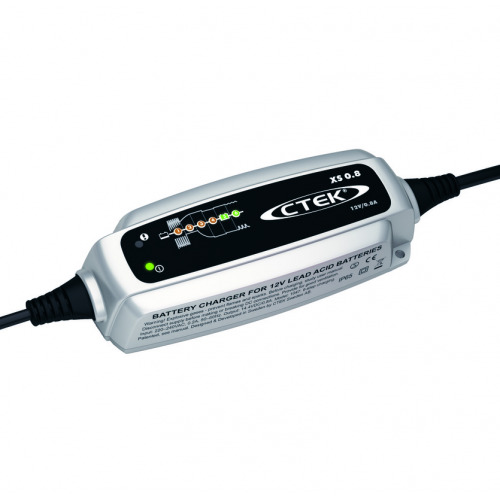 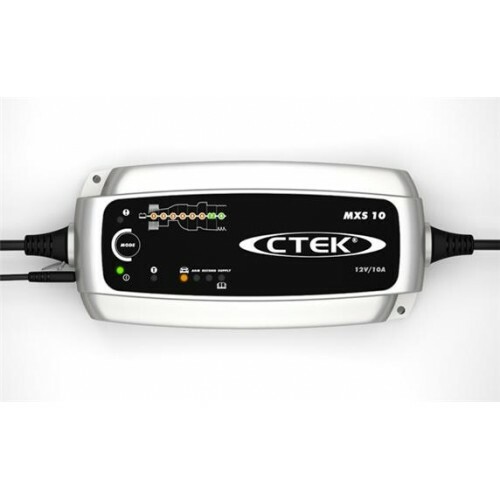 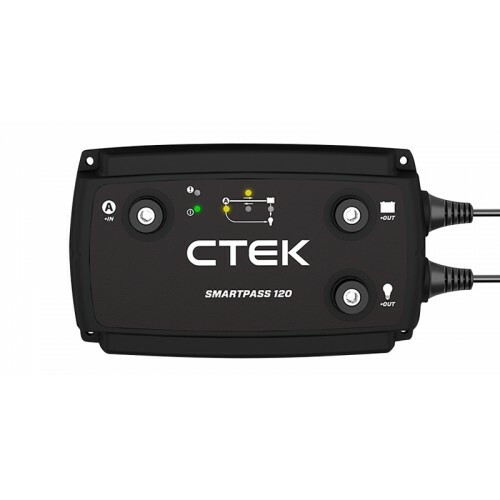 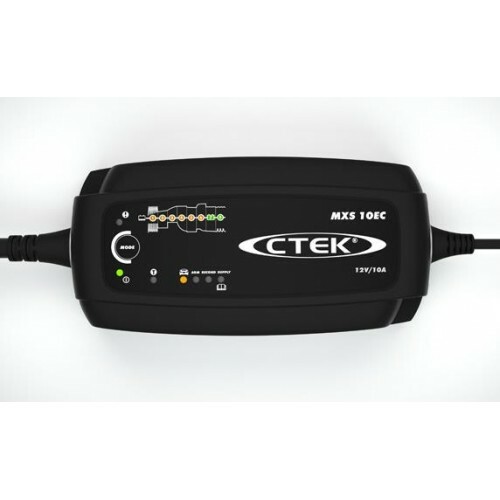 The Ctek M200 is the perfect solution for those who need to charge large 12V-batteries. 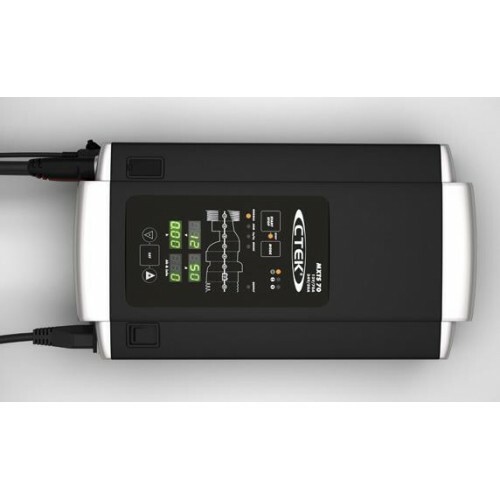 The charger has a four metre long secondary cable and a temperature sensor for optimised charging irrespective of temperature, which gives extra flexibility in permanent installations. 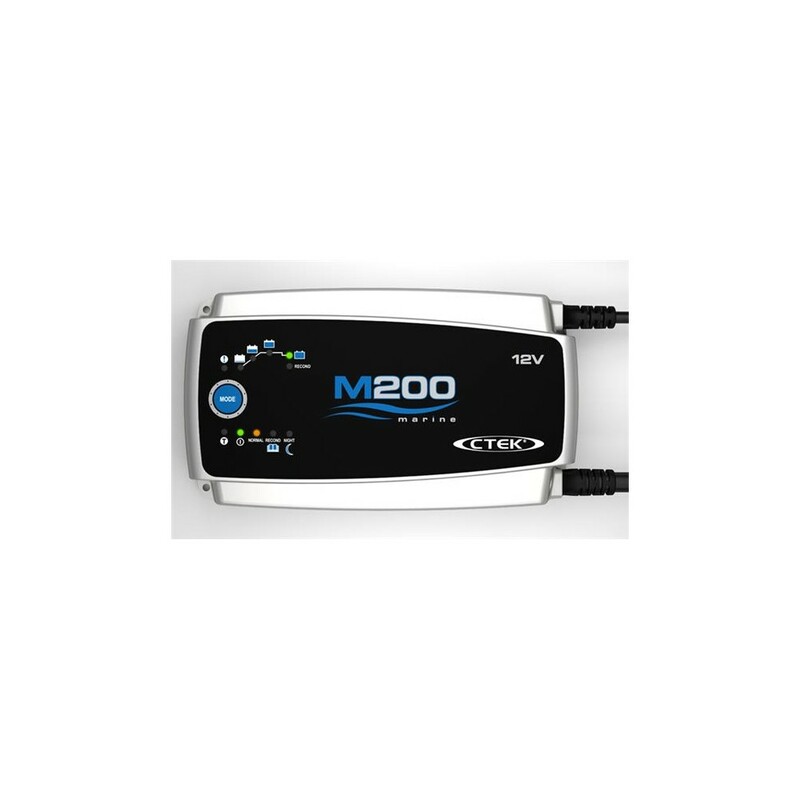 M200 is a fully automatic 8-step charger that supplies 15A and is ideal for batteries between 28-300Ah and up to 500Ah for maintenance charging. 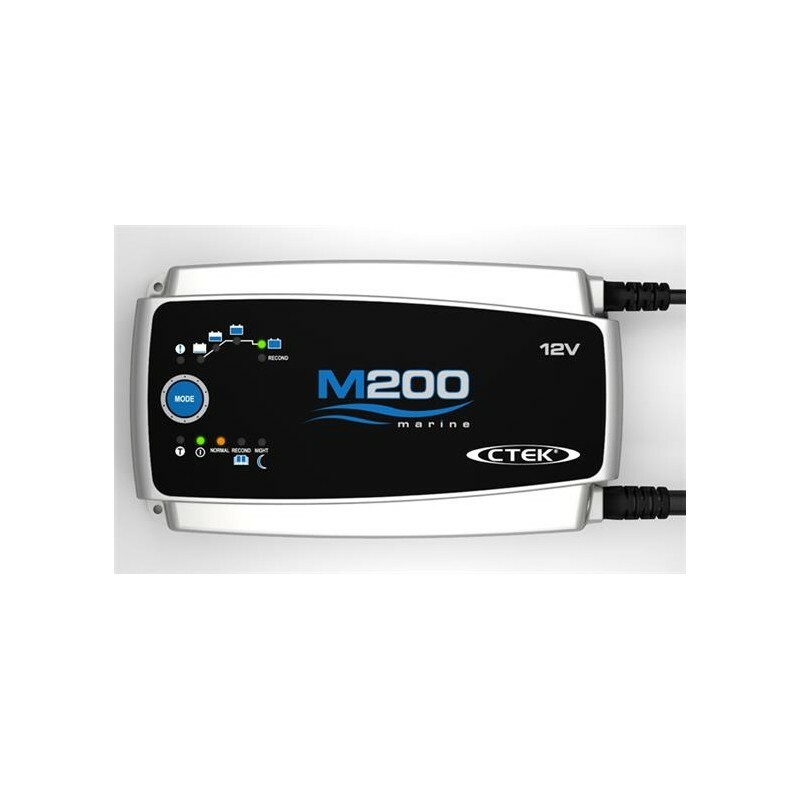 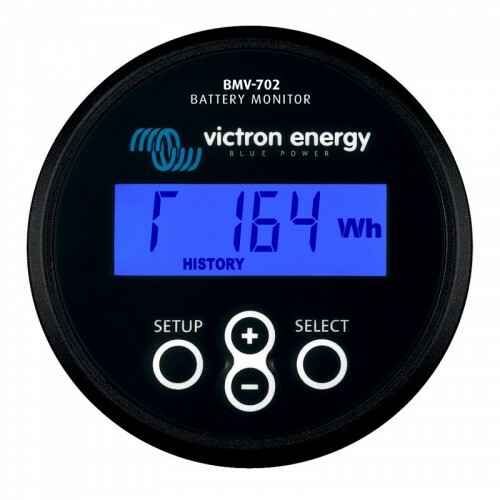 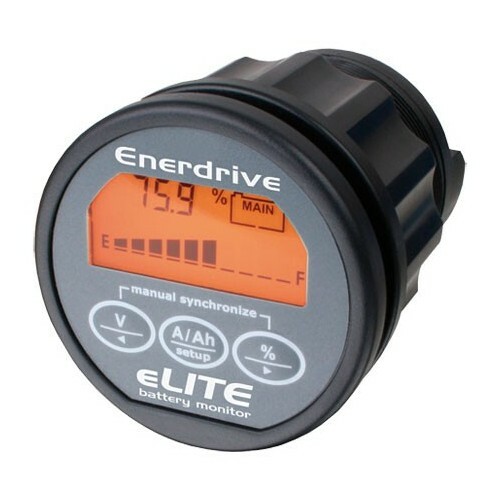 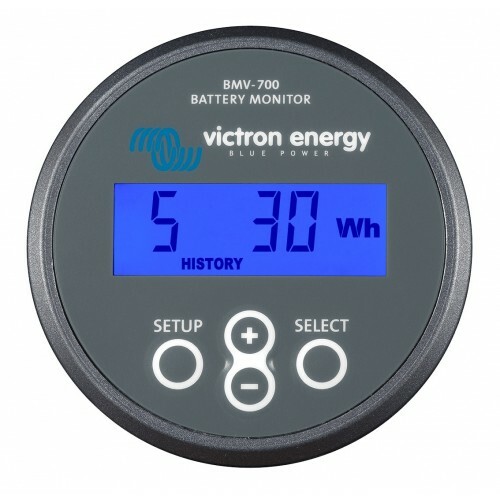 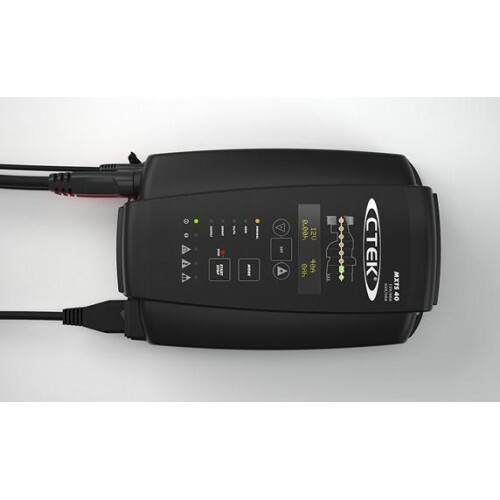 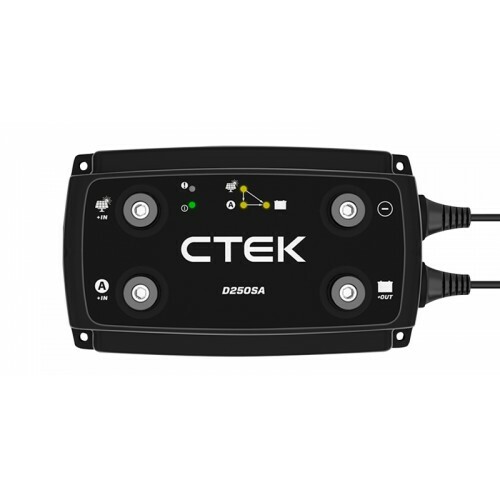 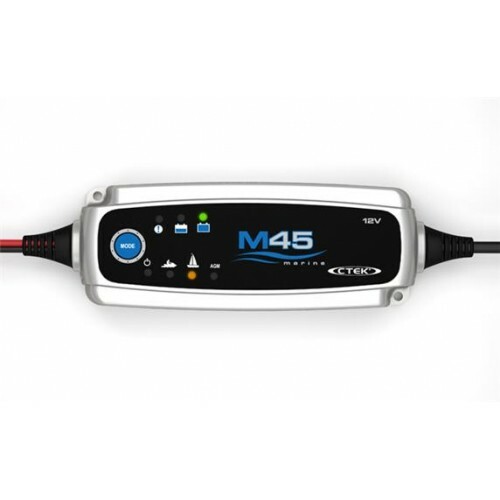 The Ctek M200 analyses whether the battery can accept and retain the charge, it removes harmful lead sulphate crystals, gives an effective charge and automatically switches to safe maintenance charging when the battery is fully charged.